1 Tube can last upto 6 months! 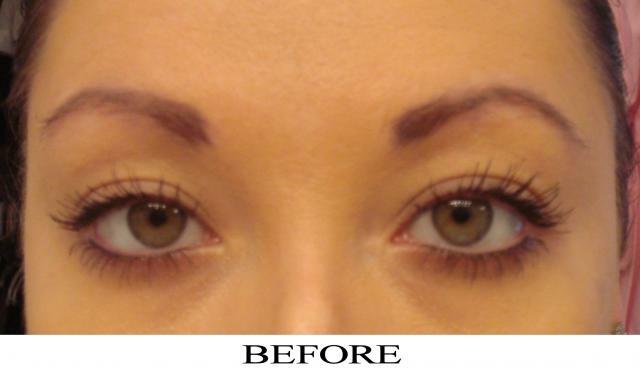 Not a candidate for Lash Extensions? RapidLash is the alternative to extensions. Grow your OWN lashes in just 4 weeks! Believe me it works! It's affordable, easy to use, & no side effects. Check out some facts below.